The massive system that drives modern agriculture is changing, especially for the vast majority of us who live in cities. Farm Urban is part of this shift, prompting us to think about how and, more importantly, where our food is produced. 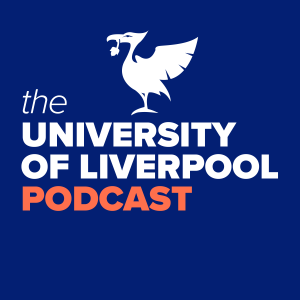 The Liverpool business is the brainchild of two University of Liverpool postdoctoral researchers Paul Myers and Jens Thomas. With the support of academic partner Dr Iain Young,they've built a company that grows fresh food in brick basements and urban rooftops. Not short of ambition, their mission is to change our relationship with food and the urban environment.